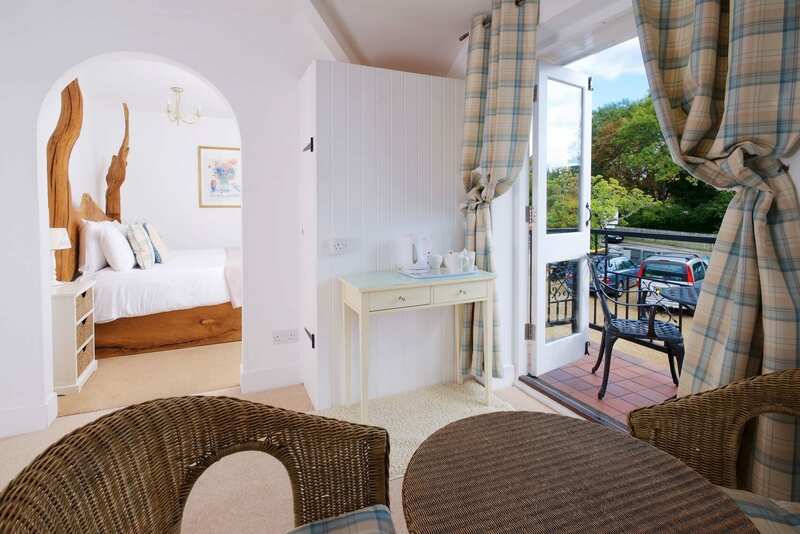 The Times have published an article titled “20 great autumn breaks and activities in Britain” and we are very proud to see that Cottage Lodge is in the TOP 10! 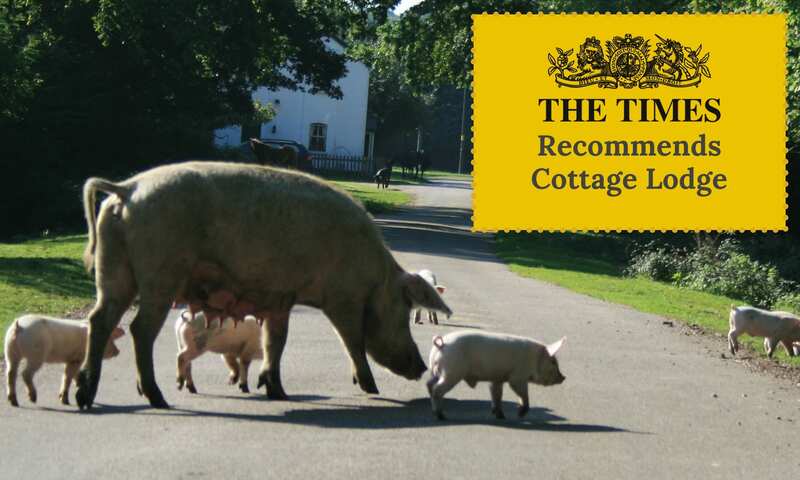 Experience a slice of New Forest heritage — on the plate and on the ground — by witnessing the annual “pannage”, when wild pigs snuffle up the acorns that are poisonous to the forest’s ponies. 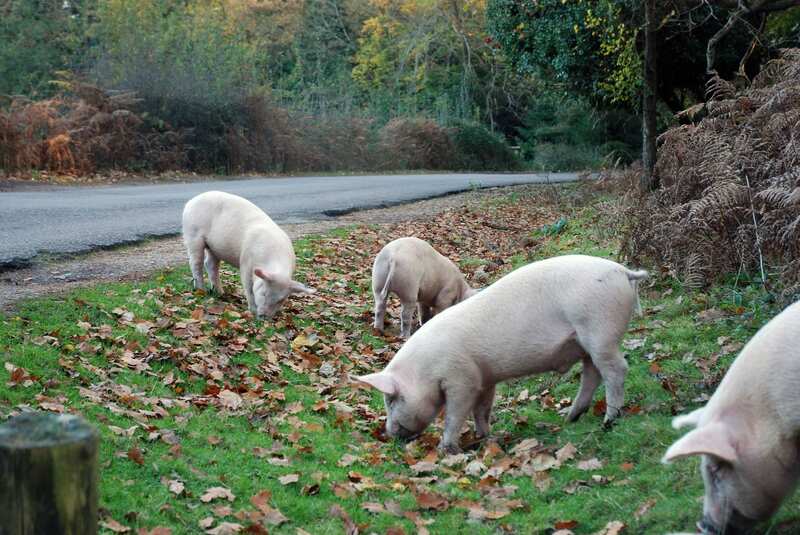 The pigs are all around us at this time of the year, you can see them walking distance from the hotel.